Sweden is far ahead of the UK when it comes to using independent maternity health providers. 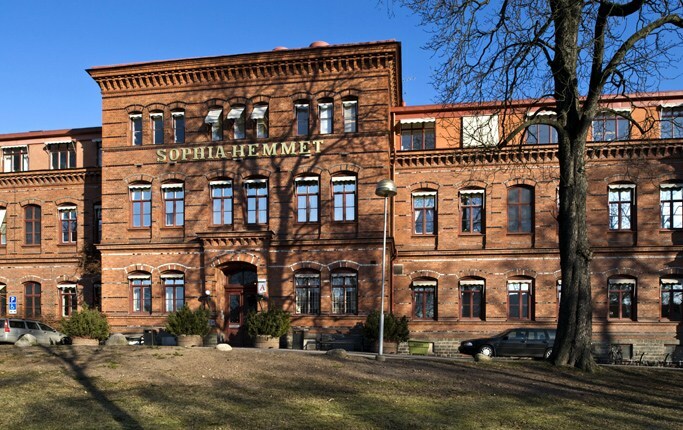 Last week a new independent maternity hospital, BB Sophia, (click here) opened in Stockholm. Not a midwife led unit for normal deliveries, or a “too posh to push” place for the super rich to have Caesareans, but a full service maternity hospital, with midwives, obstetricians, anaesthetists and and its own neonatal unit. It will deliver 4,000 babies a year, about the same as the average of the five government-run units in Stockholm. And it’s the second large independent one in the city (click here for the other). They both receive funding per birth from the government, so care remains free to patients. Compare with the UK. Last year a private midwife unit opened in Cheshire, and the only other one in the country, Tooting in London, closed due to lack of support. And that’s it. The whole of the UK, with a population six times larger than Sweden, doesn’t have a single independent maternity hospital serving NHS patients. But Sweden is like us in one respect. The usual band of establishment providers are complaining that the new unit will undermine the government ones. The BMA would feel right at home. Hi Jim, I’ve started on your blog. Great stuf! One thing I would miss in such an independent unit: a surgeon/urologist in case of accidental bowel/bladder lesion during CS. How do they handle that? Any idea? Oh dear. It appears that BB Sophia has closed already. Apparently it was too expensive to run. http://www.dagensmedicin.se/artiklar/2016/02/12/bb-sophia-hade-en-omojlig-budget/. Get Google to translate the link.